We are at that time of the year when high stakes test prep is kicked into gear. I try to keep the required and inevitable test prep low-key and casual, if that’s even possible, because, for goodness sake — the kids are 10! Here in my urban classroom, however, the tension and stress can be seen in my students’ actions and words. They have already endured round after round of mid-year assessment. Layering MCAS testing on top of that is like dousing your paper cut in hand sanitizer. Some kids are at the breaking point. To O who wondered yesterday if he hadn’t been born, would the world (and I) be better off. You are more than a number. And to A, a kid with a tough exterior, but so hard on herself that tears rolled down her cheeks and dripped onto her desk because her reading score “wasn’t good.” You are more than a number. To C who worries if she will “flunk the MCAS” and not go on to Middle School. You are more than a number. To N who just wants to get a 4 on his report card. You are more than a number. To all my sweet, hard-working students, who rise up to meet every challenge I throw at them in the best way that they know how. YOU ARE MORE THAN A NUMBER! And I apologize that you have to go through this. Torn between not giving a rat’s behind and giving my students every strategy I can muster so they can get through this unfair and practically useless test is a non-stop debate I have in my head every day. MCAS tests our students on English Language Arts and Composition when we are barely three-quarters of the way through fourth grade. 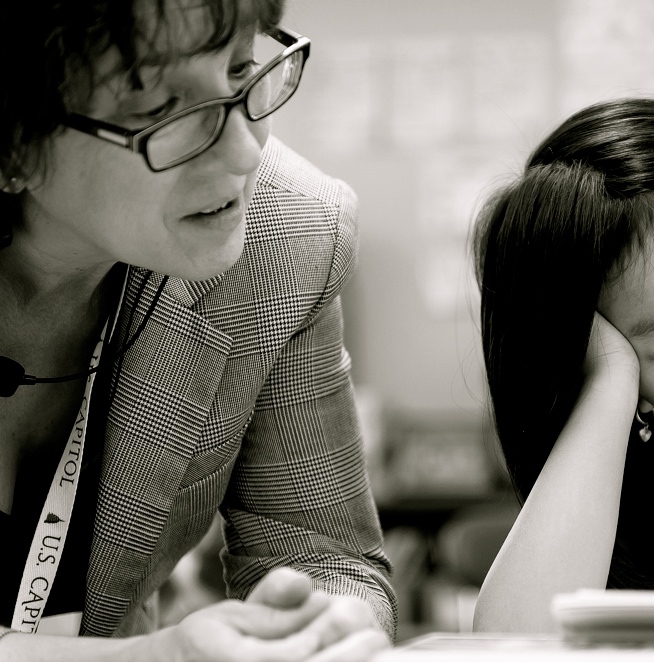 When my kids get their score – or number – how are they supposed to feel? So for you, O and A and N and all of “my” kids, I apologize. You are so much more than a test score to me. You are funny, and enthusiastic, and curious, and talented and challenging, and I would never have wanted to miss out on knowing who you all are. You are more than a number, you are infinity.